It’s that time of year again, time to face all the terrors and frights that come along with the Halloween season. Below we’ll list the haunted houses and trails that exist throughout Connecticut. But be careful, they’re not for the faint of heart. You have been warned. 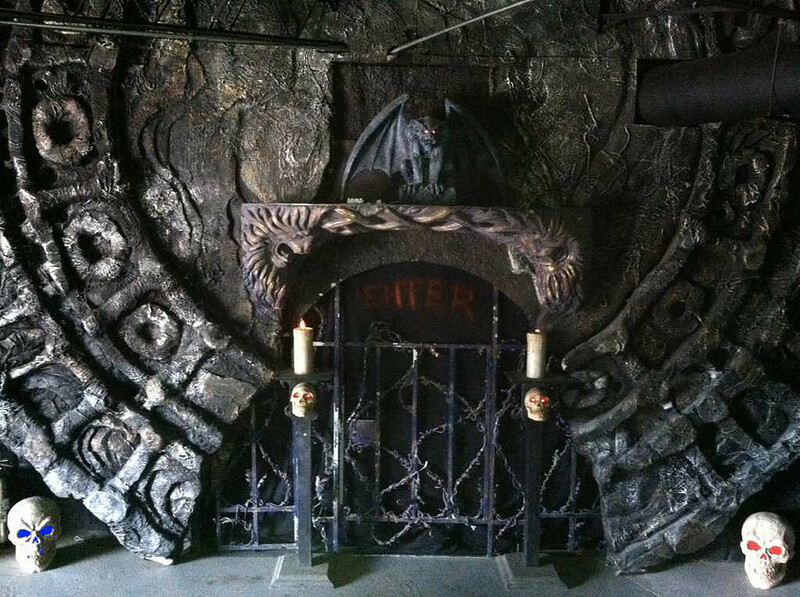 Visitors must make their way through The Manor, The Graveyard, and The Catacombs before making it to the other side. You never know what will be lurking in the shadows. Where nightmares become reality on the farm. 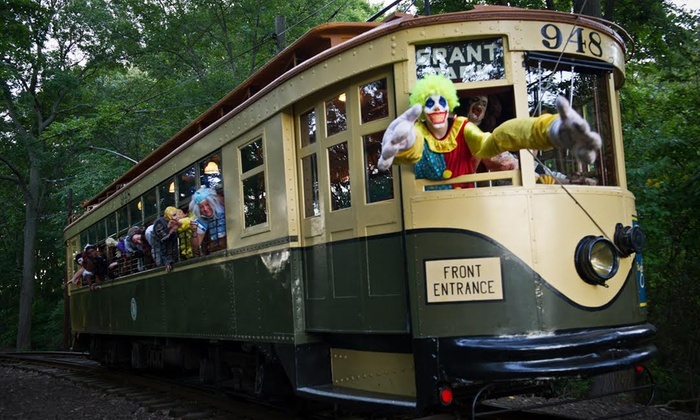 Legend has it that somewhere in the woods at the end of the trolley tracks lurk the things that nightmares are made of. This fall a lonely trolley will carry passengers down the tracks to the gate. The choice is yours…enter if you dare! 20,000 square feet of scares, can you make it through the whole thing? Rides open at 5pm, and The Haunted Graveyard gates open at dusk to take you on a terrifying 1 mile journey through darkly glittering catacombs to an eerie graveyard, a vampire’s haunt, a witch’s lair, a misty lake and finally an ancient temple. This indoor haunted attraction features chainsaws, creepy sounds, animatronics, live characters and much much more! The blood and gore will leave you terrified! Today, during the darkest of the nights, the mournful cries of the abandoned dead are heard around old Newberry Road and the trolley museum's Newberry Siding. Do you dare ride to the darkside? Go inside the Grove St. Cemetery, find out about the phantom of Geronimo, and try not to sink in New Haven Harbor. With a legacy of frights behind them can you survive this classic trail of terror? Investigate a haunted whaleship and the madness that has descended through the town… if your sanity can survive the night! It is suggested that you look up more information regarding the houses and tours listed above before visiting. Some may not be suitable for children under a certain age or for individuals with heart conditions.